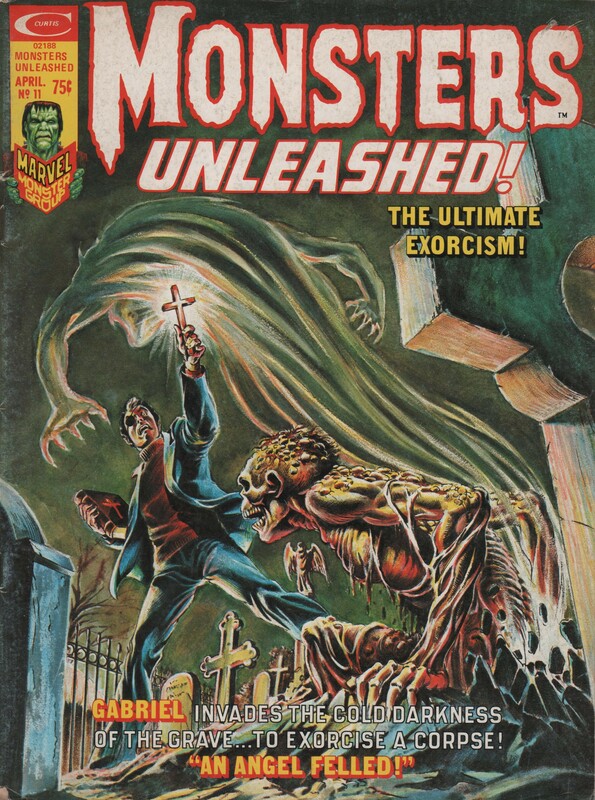 Monsters Unleashed #11, 1975 | Magazines and Monsters! 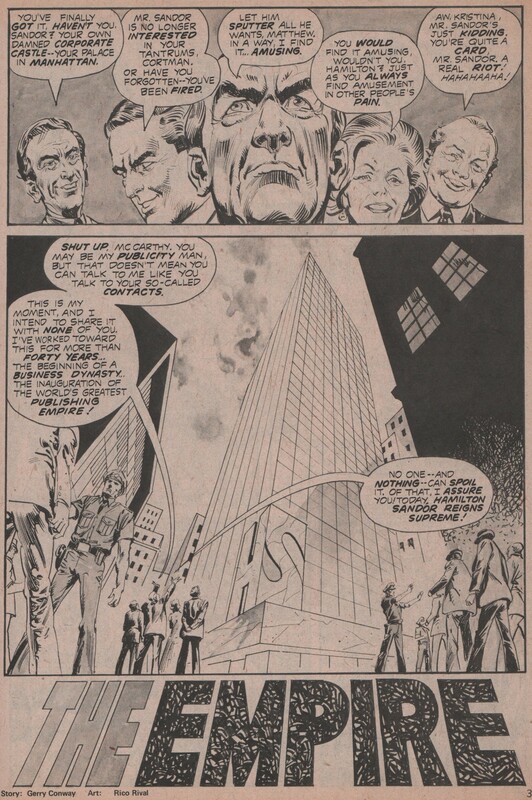 So very cool! 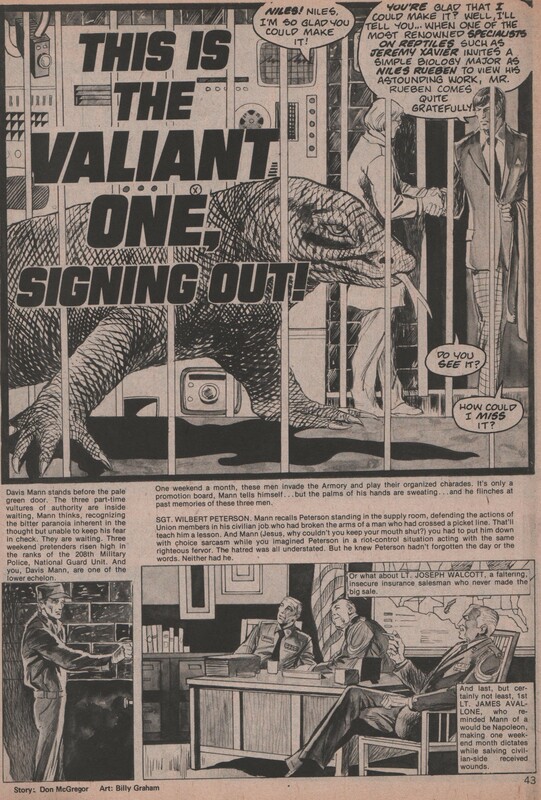 I wonder if any of these stories have ever been reprinted by Marvel. 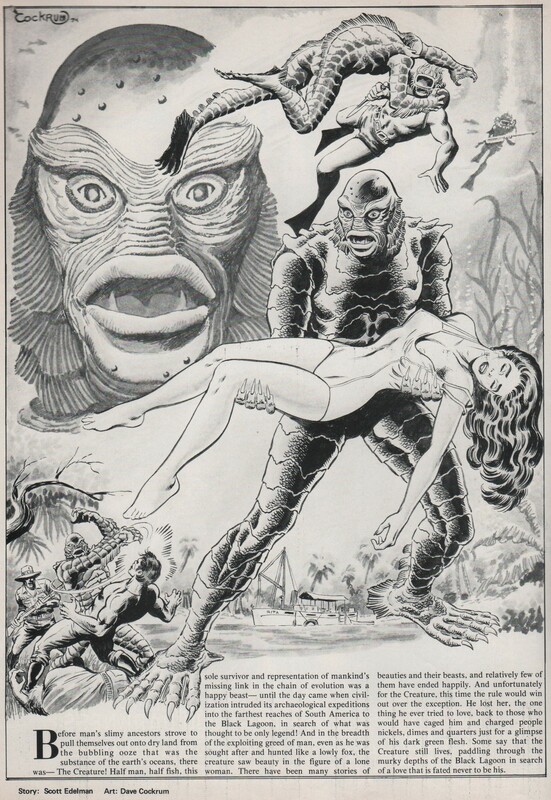 As for the Creature From the Black Lagoon, Dave Cockrum was a HUGE fan of the Gill Man, and drew the monster on a number of occasions. 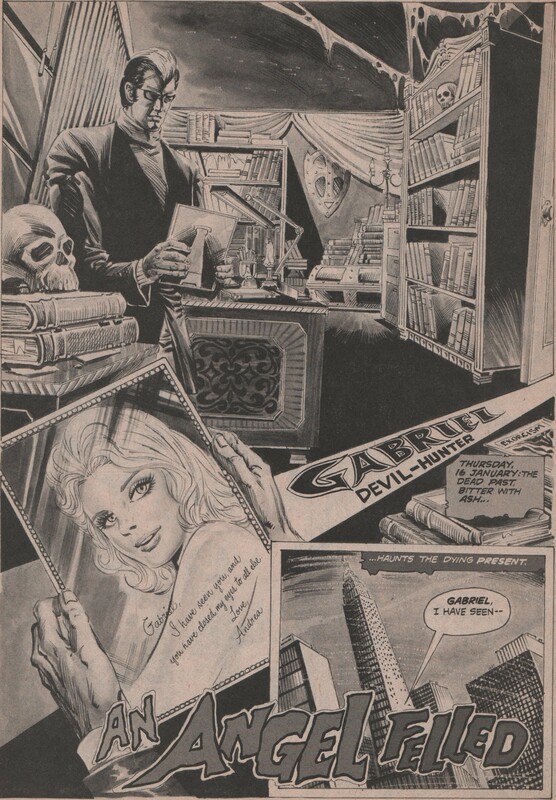 Cockrum was a great artist, and by all accounts a very good dude, too. He’s definitely missed. Thanks for stopping by! 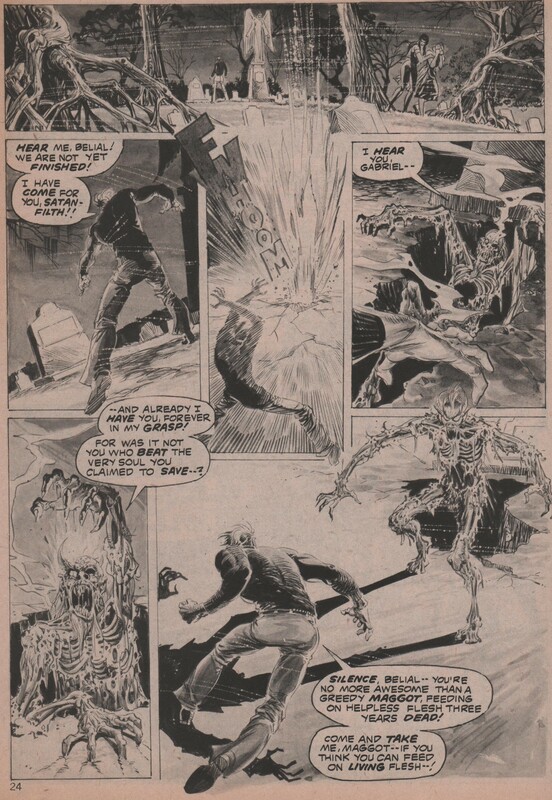 Pingback: Tales of the Zombie #3, 1973 “When The Gods Crave Flesh!” | Magazines and Monsters!